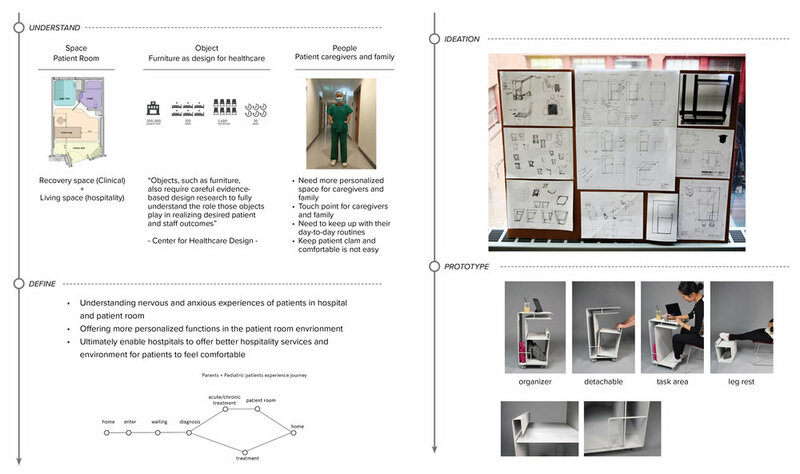 Created 24" x 36" information graphics of patient journey from pre-admission to admission in hospital to post-charge stage. Understanding patients pain point, their experiences, and journey in the hospital environment was critical to develop brand communication between patients and healthcare company Convatec. 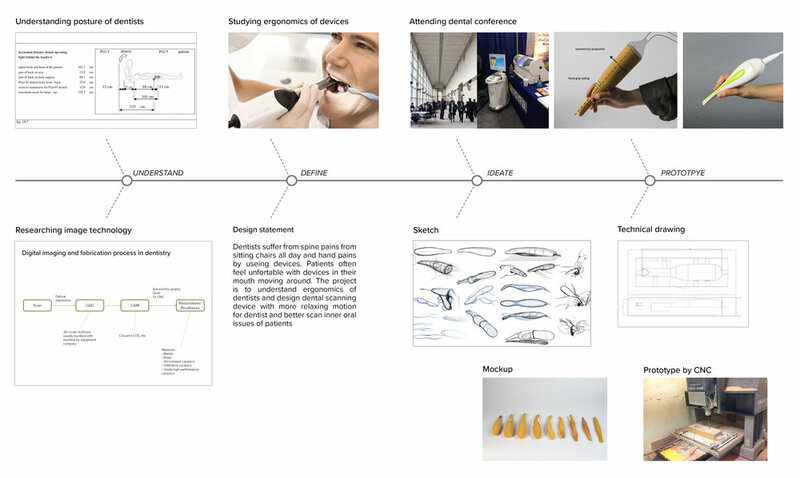 The project is to re-imagine retails experiences, both retail store and online for Colgate-Palmolive products. Our group came up with idea of online store with subscription service.